Bodiam Boating Station is a family run business situated on the River Rother in an Area of Outstanding Natural Beauty, linking the garden of England and 1066 country! 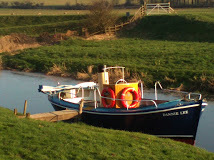 Enjoy a ride aboard our ferry, the Dannie Lee, along the River Rother to the National Trust’s Bodiam Castle. 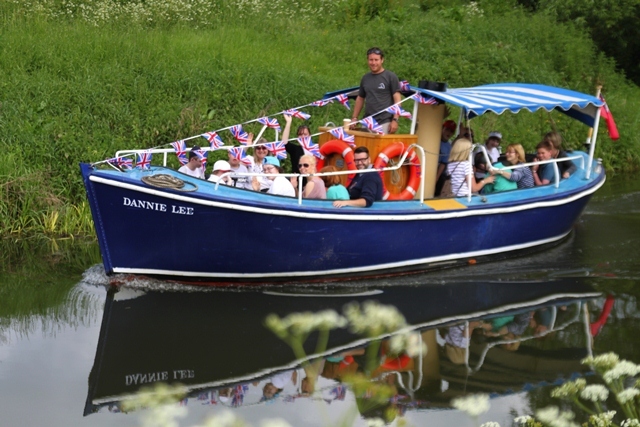 Charter our stunning 1920s wooden boat ‘Irene’ and enjoy a picnic. Stay in our small, family friendly campsite. Mess about on the river in a rowing boat or kayak, buy fishing permits and refreshments in our delightful cafe and tea garden. There really is something for everyone at Bodiam Boating Station !